Jenny is getting back to a normal life in England having been on the run and then kidnapped in Germany the previous year, after being falsely accused of a high-profile murder at Bavaria Film Studios. In an unsolicited call to her, Gunter, a German national living Manchester, claims to have been held captive in the same underground palace where Jenny had been held by the neo-Nazi Odinerbund organisation. It turns out that Gunter and his girlfriend Amy had had their own dealings with the Odinerbund in Greece two years before. 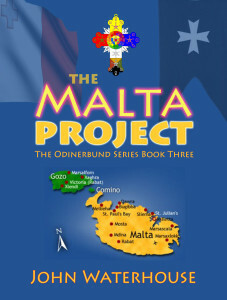 After being introduced to the Brothers of Erfurt, a secret society who had protected Jenny during her time on the run, Gunter is induced to help them investigate the latest scheme of the Odinerbund by visiting Malta. 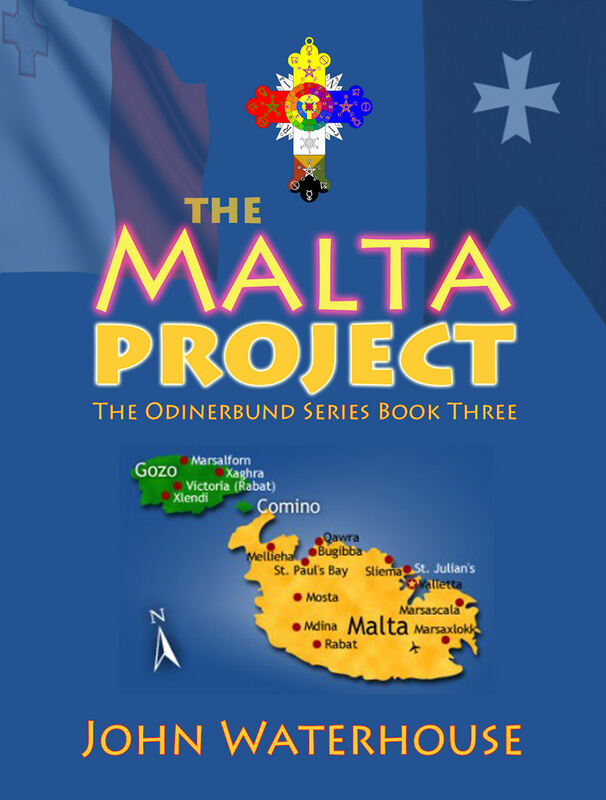 As a picture slowly emerges of a massive international conspiracy aimed at getting into the uppermost areas of power in Europe, Jenny, Gunter, and their partners, Dieter and Amy, are all once again locked in a life and death struggle with the Odinerbund.